Treatment of sports injury requires a specific approach for care. Surgery for sports injury is performed to stabilise joints, reduce pain, and to return a previously high functioning athlete to their usual pre-injury activities. In elite athletes, there is a desire to return to sport as rapidly as possible, especially in professional athletes. Technological advances are striving to improve upon the results that we are current able to achieve. Whilst total hip replacements have been widely successful over time, knee replacements still require fine tuning in order to reach the same levels of patient satisfaction. The concept of minimally invasive techniques for shoulder, hip and knee surgery is not new. For decades, orthopaedic surgeons have been looking for ways to improve the outcomes of patients by reducing the areas that need to heal after surgery. 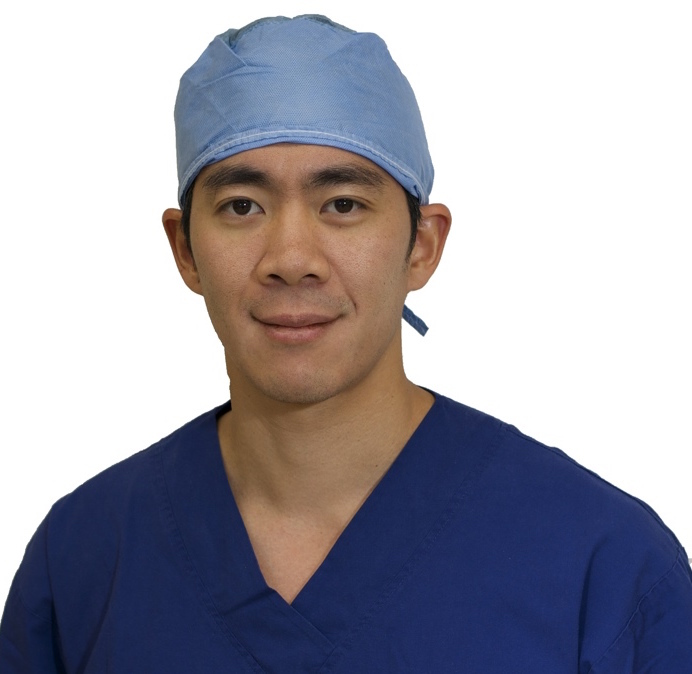 In general, minimally invasive surgery is more technically demanding, but can result in a more rapid rehabilitation. 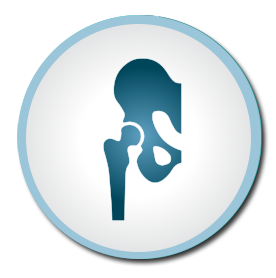 The hip joint experiences 5-10 million cycles through it per year. 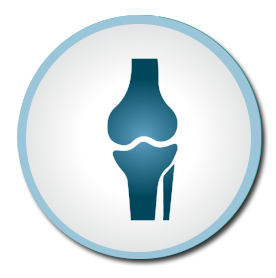 A specialised approach is necessary to prevent or treat arthritis. 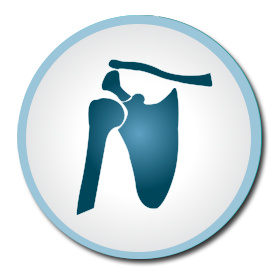 The shoulder joint is a complex ball and socket joint relying on soft tissue stabilisers for everyday movements. For all appointments, please phone: (08) 7099 0188 or COMPLETE THIS FORM to enquire.